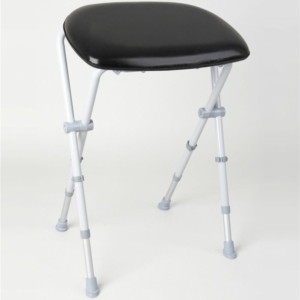 Perching stools are the ideal home investment for those who find it painful and a struggle to stand for a long period of time. 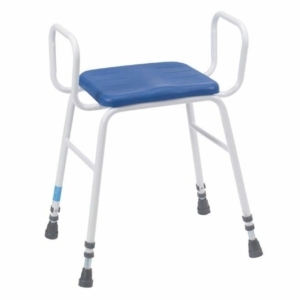 They are also helpful to those who have difficulty moving between seated and standing positions. 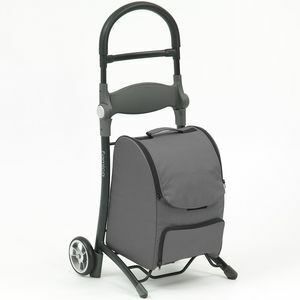 At Millercare we offer lightweight stools and household trolleys that make moving around your home that little easier. 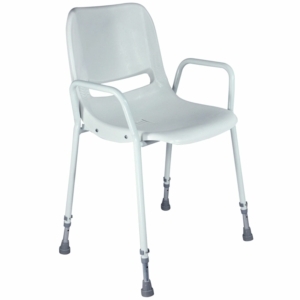 Many of the designs on offer come complete with armrests and backrests too, these offer additional comfort. With a selection of products, there’s something for every budget and every home with foldaway designs for those short of space and of course non-slip head to help avoid slips. 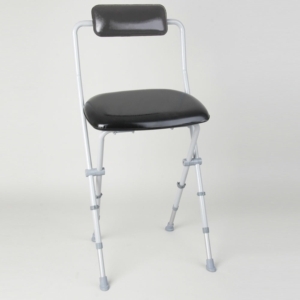 Shop the range below, and if you need more help to decide on the stool or trolley for you, come and see us in store. Check our branch locater to find the nearest store to you. 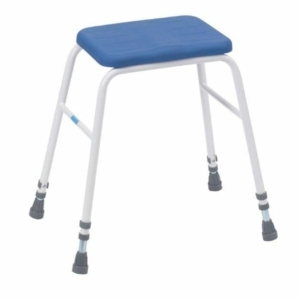 If you struggle to stand at your kitchen counter, find it difficult to do the dishes, or you’re in pain whilst you brush your teeth, a perching stool could be the addition to your home to make your life a whole lot more comfortable. 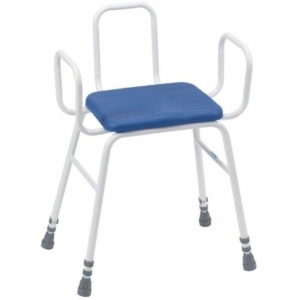 Their sloped seats allow you to perch in a semi-seated posture, which can take the pressure off your legs and feet whilst you perform tasks like ironing or cooking. 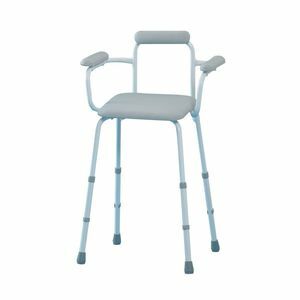 They’re available in a range of heights and widths and often come with arm rests so that you can rest comfortably and safely whilst you carry out everyday household tasks. Folding designs are ideal for those short on space in the home, so you can stow it away when it’s not in use. 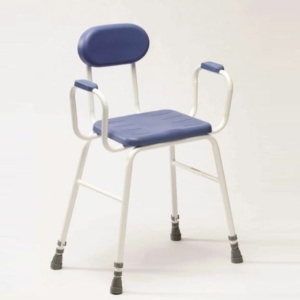 Whether you need a resting solution that can be stored away easily, a heavy duty product for heavier people, or a padded one for extra comfort, here at Millercare we have a wide range of solutions to help. 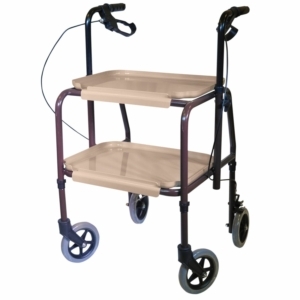 Our selection of trolleys are sturdy and robust walking aid for use within the home and are an ideal means to transport items from one room to another. 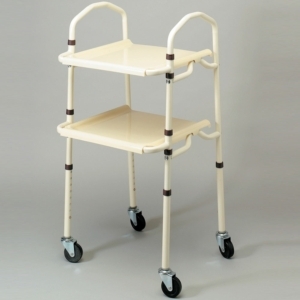 The household trolleys allow you to move food, drinks and more around the home in a safe manner, they’re ideal for those with low mobility. 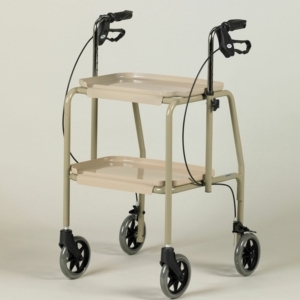 Millercare’s carefully selected products include large robust designs for bigger items, and small, folding trolleys perfect for portability. 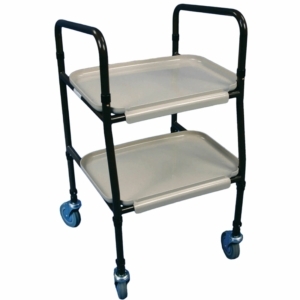 The Height Adjustable Stolley Trolley is a standout item when it comes to household trolleys. 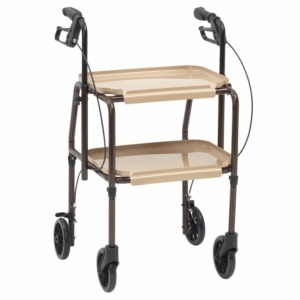 It’s height adjustable, and the trays clip on and off for easy cleaning. 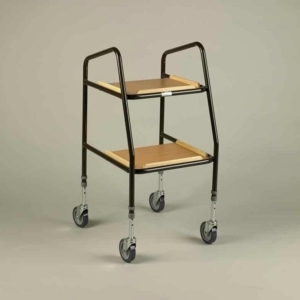 Not only that by the wheel guards reduce hair and fibres from being trapped and the castors are resistant to damage, making it highly durable. 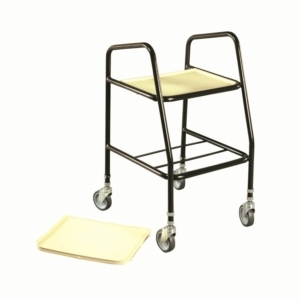 Whether you’re after a perching stool or household trolley, here at Millercare we have the affordable and high-quality products you need to ensure that moving around your home and performing everyday tasks is made that little easier.